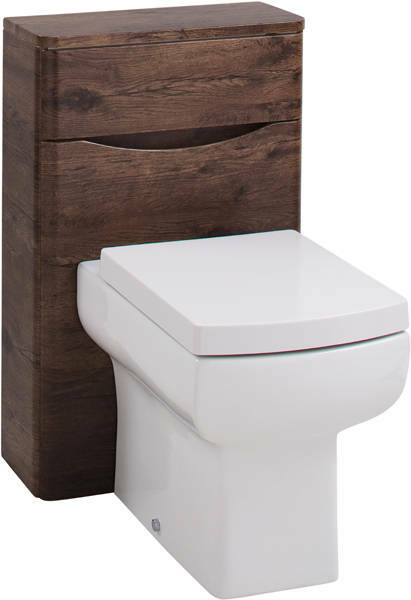 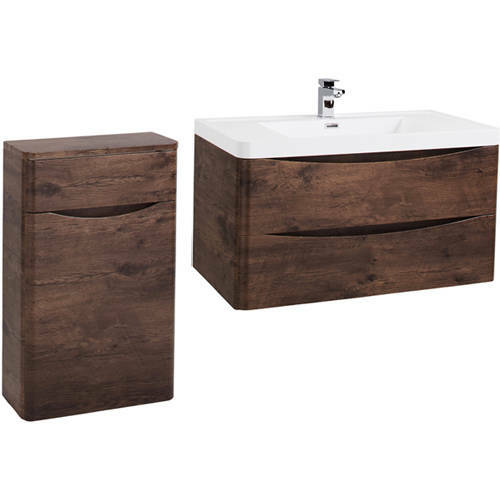 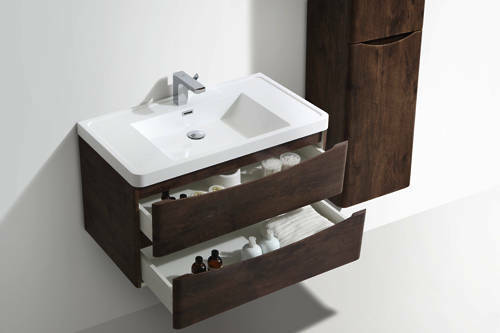 Italia Furniture > Bali Bathroom Furniture Pack 08 (Chestnut). Bali wall mounted bathroom vanity unit in chestnut finish with basin and free standing wc unit (pack 08). 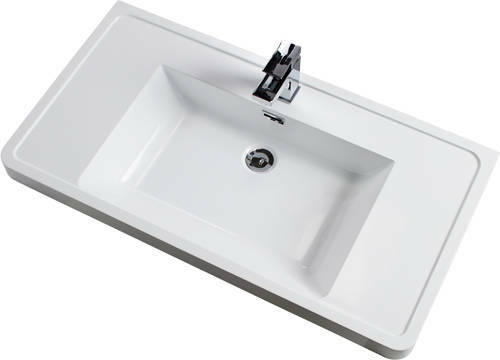 Vanity unit size: 900W x 500H x 480D mm.